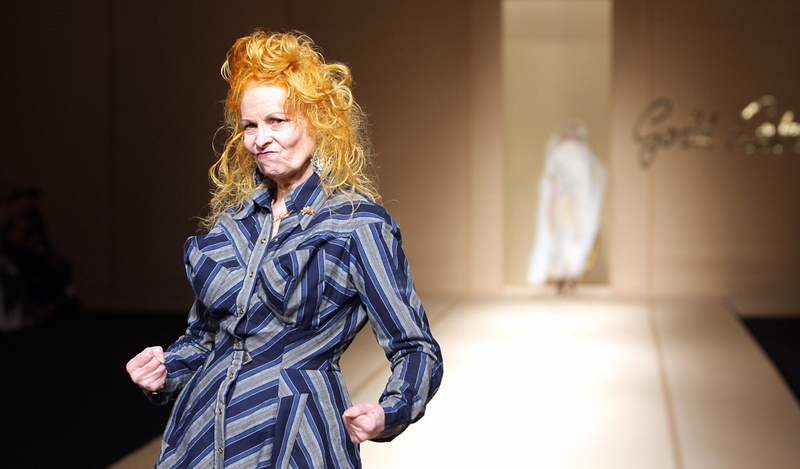 The dame of punk rock Vivienne Westwood is portrayed in this documentary. Provocative, the British designer shows her commitment to environmental causes and her work in fashion, that became known by her rebel looks and unconventional lines. The feature mixes images from her past and recent footage, showing the growth of the British label and its founder`s personal and professional issues.